An assembly was conducted to make students understand the importance of RashtriyaEkta (NationalUnity) through a very interesting dance drama. 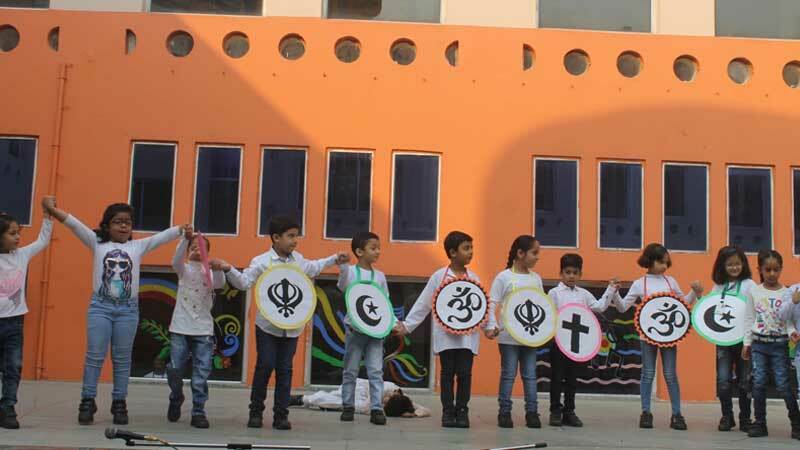 Students explained how being tolerant towards each other is so important for the unity of the country. 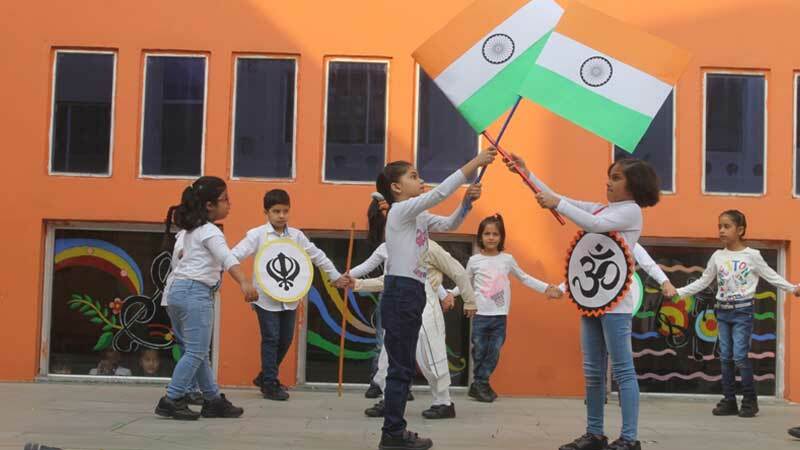 Students also pledged to preserve the unity, integrity and security of the nation. The school celebrated the birth anniversary of Sardar Vallabhbhai Patel as Rashtriya Ekta Diwas, rejoicing his precious legacy.